No matter if departing from a small or large airport, finding a parking space to park your car can be a major challenge. Booking your parking space in advance throughout online reservations speeds up the entry processing time. Variable message signs and parking guidance systems are navigating parkers into the right direction whereas bay monitoring is directing the parker to the free slot identified with green lamps. Even easier and more convenient is Valet Parking – drive in and drop your keys. Why bother about cruising through the car park and search for a spot – park pleasantly before heading off into happy and relaxing holidays. At airports, parking is a large revenue generator after landing fees. Getting it right is therefore critical to the user’s experience. 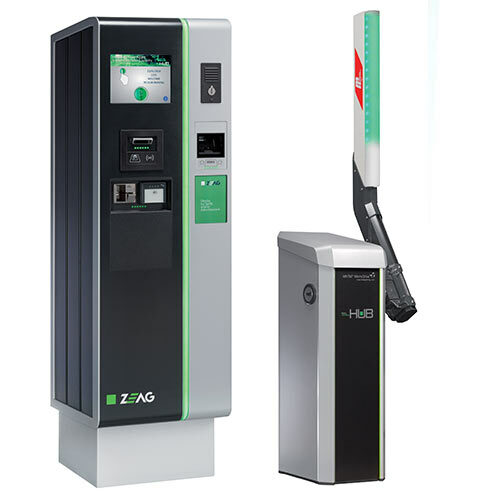 HUB Parking Technology is offering a wide range of flexible solutions to suit customer’s requirements. 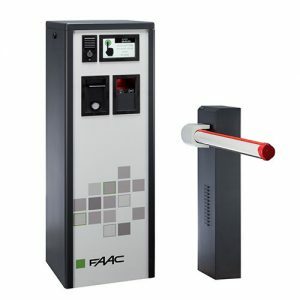 With long-term experiences in the airport sector HUB Parking Technology is capable of providing turn-key solutions with the highest scalability for your parking infrastructure and supplies all necessary details to increase your parking facilities’ revenues. 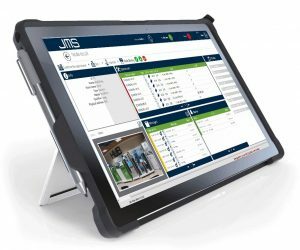 JMS Janus Management System is an intuitive and user-friendly software solution which allows you to manage multiple parking locations and different types of HUB equipment (branded ZEAG, DATAPARK and FAAC) with just one tool. It is highly scalable and perfectly adaptable to any type of installation, from the smallest to the most complex projects with high traffic levels. With JMS you can easily manage and control centrally all your HUB equipment and systems with one simple and versatile software solution from a web-based console. JMS also offers the possibility to enhance, inform and improve your business performance through a customized digital signage solution. JMS runs on several Operating Systems such as Windows, Mac OS, Linux, iOS, Android. The JMS software architecture offers a reliable multi-tenancy structure, to grant safe and secure availability as well as the ownership of the data. Ideal solution for Multilingual environments. The Database fully supports Unicode and R2L languages. JMS adapts perfectly both to small and major installations: JMS’ structure can be scaled both horizontally (adding more servers) and vertically (adding more server power). The system is designed with a robust architecture and supports redundancy, thus ensuring high reliability. 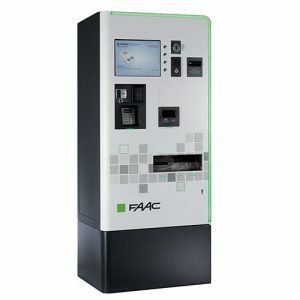 JMS is the ideal solution for central control rooms with heavy load of data: the perfect and flexible tool for managing complex multi parking environments. 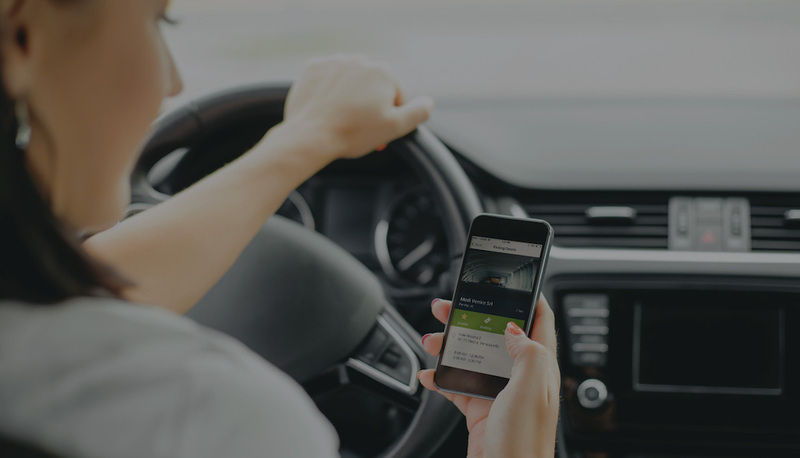 JunglePass allows users to easily, smoothly and securely pre-book, find, enter, pay and exit a designated parking facility by simply using a smartphone. Available for Android and iOS, JunglePass allows to pre-book, find, enter, pay and exit a designated parking facility via your smartphone! JunglePass allows you to quickly and securely pay for your parking through your smartphone via secured transactions compliant with the highest PCI security standards. Forget about paper tickets. Thanks to JunglePass and the beacon technology, customers can now enter, pay and exit a parking lot using their smartphones. The digital tickets will be stored in the app and can be later reviewed. The geo location features embedded in JunglePass allow you to find a parking lot, get driving directions to it and also discover what’s nearby thanks to the beacon technology. JunglePass gives you complete directions from your location to the car park. Finding parking has never been so easy. 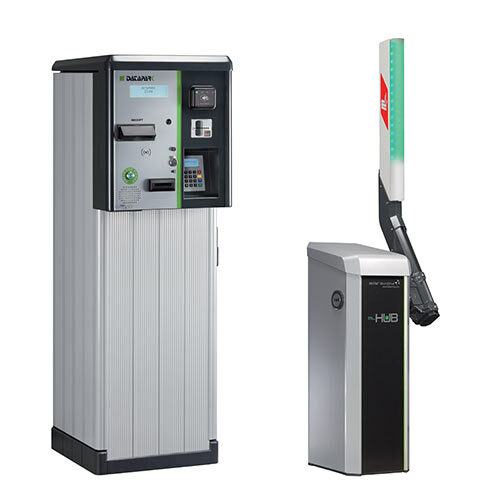 DATAPARK offers a vast range of field-proven and efficient equipment and software packages ready to suit any parking operator requirements. All aspects of the product can be adapted or custom designed to meet the requirements and specifications of any project. 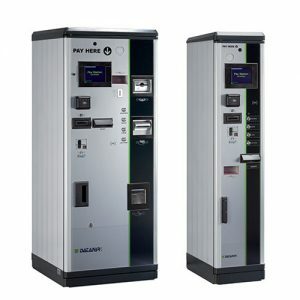 The system is capable of processing any payment or access control media available in the market today. Providing custom or special features is where DATAPARK solutions excel. 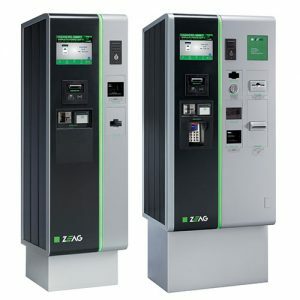 External interfaces to third party validation and reservation systems, web validation programs, prepayment programs in combination with mobile payment devices and a wide variety of lane and payment equipment options ensure optimum operation and efficiency of parking facilites of any size. Modular equipment design provides one of the lowest costs of ownership in the industry. The new DATAPARK product design is based on simplicity, usability and consistency in order to offer the best possible parking experience.